Tressa Middleton made UK history when she became Britain's youngest mum in 2006 aged just 12 years and eight months. Her case provoked shock and outrage - but the truth behind the headlines was far sadder than anyone could ever have imagined. Born into a life of poverty and neglect, Tressa was forced to grow up fast when was she taken into care at just four years old. 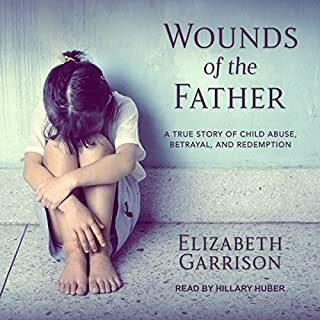 She was returned to her mother's chaotic world, but by the age of seven, she was being abused by her own brother and at 11 years old she fell pregnant with his child. 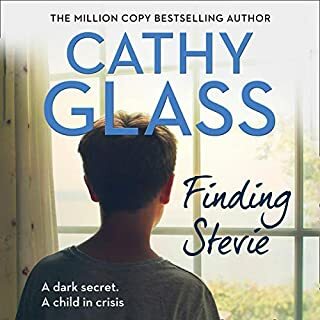 For years she kept his dark secret in an attempt to hold her family together until the truth threatened to destroy her completely. 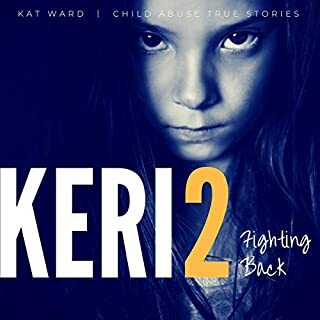 In the years since the birth, Tressa has gone through more pain and turmoil than most adults experience in a lifetime - yet today she survives a brave, strong and compassionate young woman. Now, for the first time, Tressa Middleton tells her own harrowing yet poignant story - a story of hope, forgiveness and, above all, love. This was not an easy listening. I usually cant 'put down' a good book once I've started however this particular story made me pause several times to be able to catch my mind. Her reflections on her life are simple but strikes you right in the chest, I found myself emerged in my own imagination, seeing the places, knowing the people, feeling the pain. It came alive in a way that only those special stories do. The ones you will have a hard time letting go of. I remember this story originally but not the truth. Glad I know the true events and Tressa has told her story. May her life hold a happier journey now. Thankyou for telling your story. Had me gripped from start to finish. Brilliant performance by Ruth Urquhart. 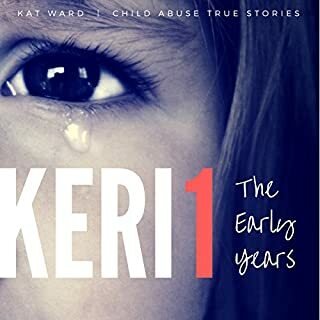 Sad true story of the slide from neglect and abuse to drug addiction of a little girl who never had a break and who became the youngest mum in UK. 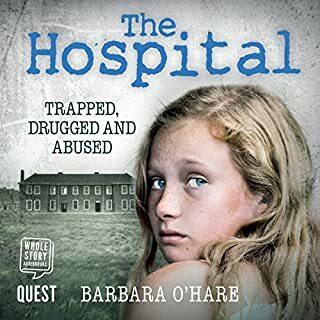 A gripping listen if you can get past the abuse. I cried at the end, tears of happiness of how Tressa has strived not to be a victim after the terrible childhood she had. Her determination to be the woman she can be is inspiring. I hope with all my heart her life is filled with the happiness she deserves. A sad read, bleak at times but the positivity it ends with is truly uplifting. A sad story about child poverty and neglect. The narrator was good but when she done the male voice over, I cringed. Im Scottish myself so i enjoyed listening to the narrator regardless. Tressa has bravely told her story about poverty with parents who were drug and alcohol abusers. 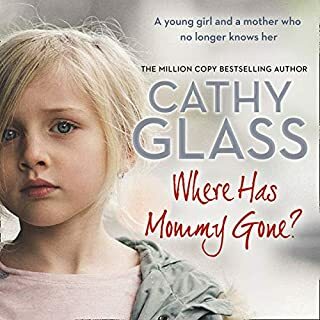 A loveless relationship from a mother who couldn't or wouldn't put her children first before her heroine addiction. Tressa loved her mother. Like any child, all she wanted was her mother to show her she cared. The book was hard to listen to at times, especially when Tressa was abused. This was a great audiobook. With great narration. I was gripped from beginning to end. Highly recommend a listen. 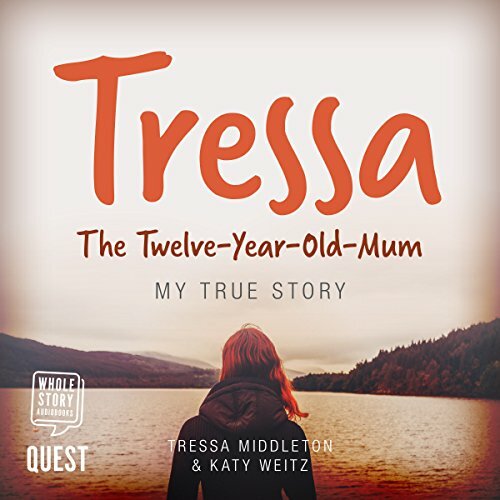 loved this although at times I found very difficult to listen to what Tressa endured. I remember hearing about this in the media and has opened my eyes more. thankyou for sharing. Raw, heart breaking, eye opening. I loved this book. It was wonderfully written and beautifully read. Such an honest, raw, account written by Tressa. It was heart wrenching and the courage Tressa must have, to be through what she has and to share it with others is so incredible. An eye opening must read!